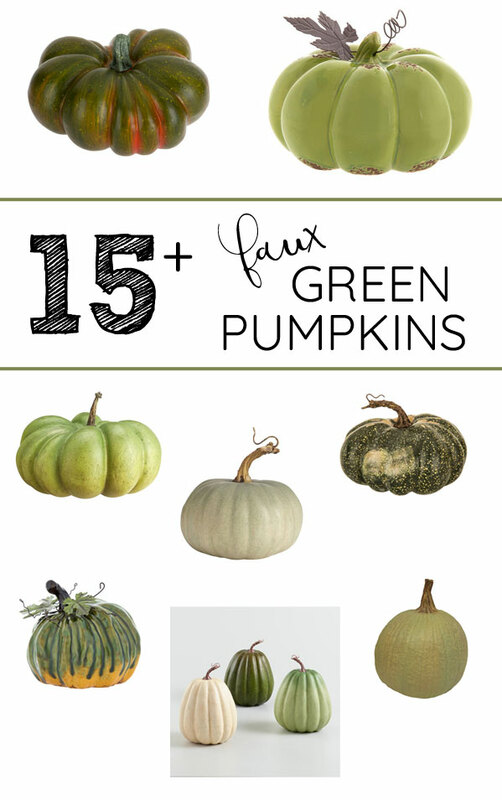 I love pulling out my fall bins and decking the house out in all things pumpkin. 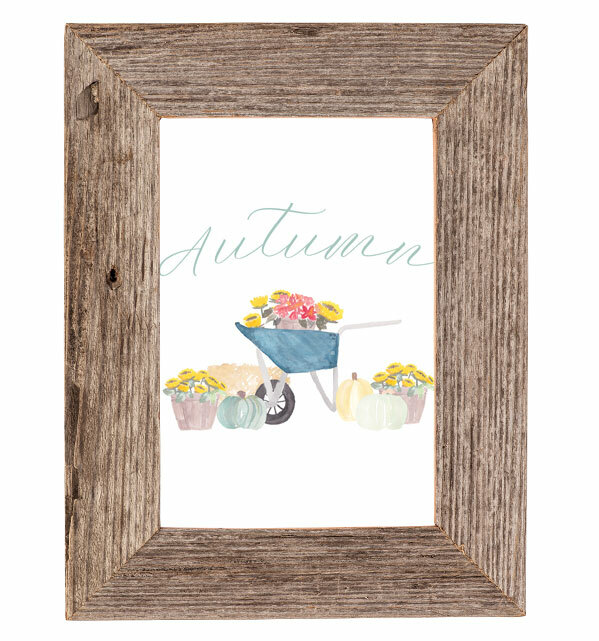 Faux pumpkins and gourds are a given of course, but I also like to swap out some of my picture frames with seasonal art. 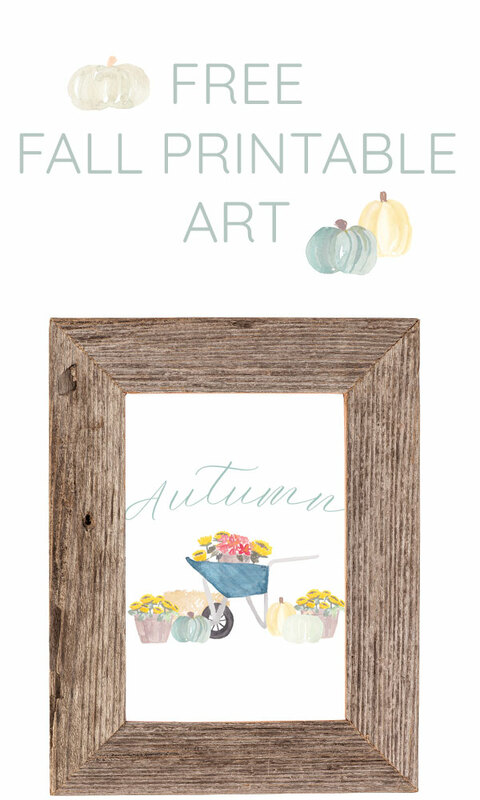 I created this adorable autumn printable in an 8x10 size. 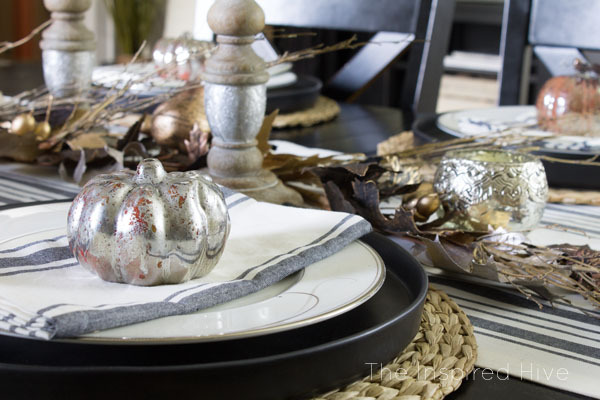 It's perfect for fall decor! If you would like to print a copy, all you have to do is sign up for my email newsletter. Get your freebie! Sign up below!